4k00:24Classic shot of a loon swimming in a secluded pond. Dives under water to search for food in slow motion. 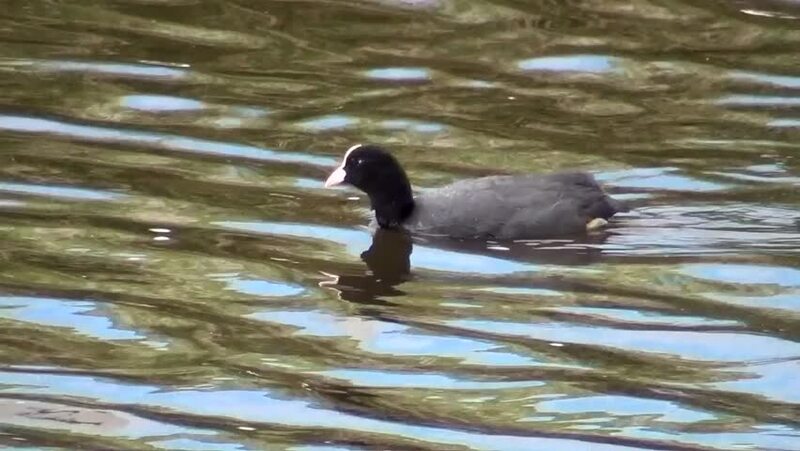 hd00:14Super slow motion shot of wild duck floating on lake in late afternoon. hd00:14On a cold, sunny December day, some mallards (Anas platyrhynchos) are swimming in the icy waters of the river Ticino, in Italy.